National Fossil Day is created to bring scientific and educational awareness to people and is celebrated on the second Wednesday of October. 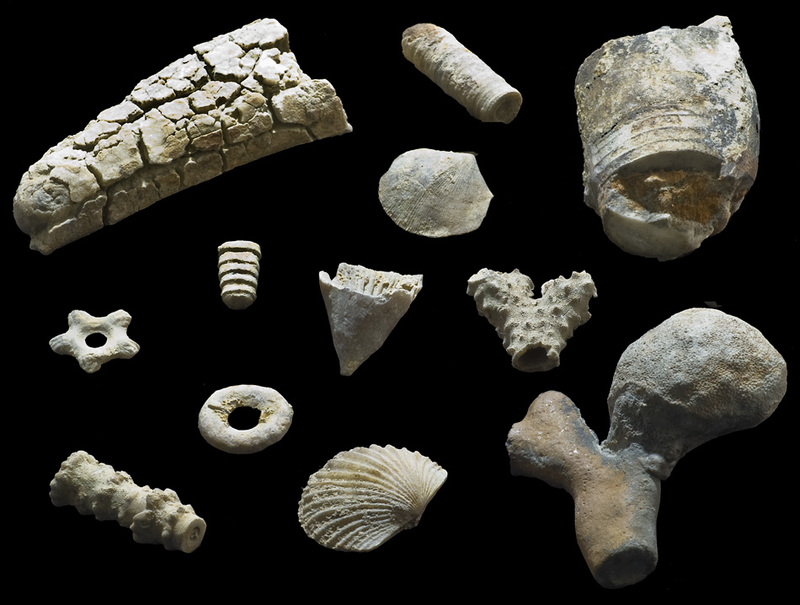 National Fossil Day is celebrated nationwide and was first held on October 13th, 2010, during Earth Science Week. 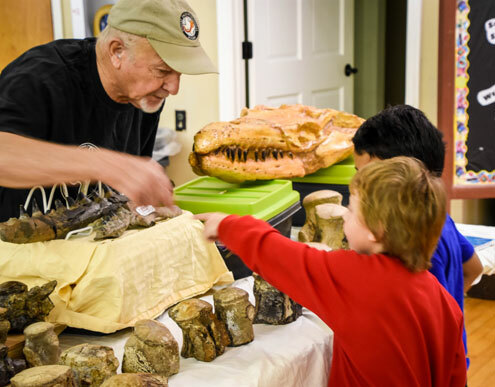 Within this week National Park Service and over 270 partners, including scientific institutions, organizations, museums and other groups hosted events across the United States allowing the public prospects to learn more about the world’s fossil heritage. Many parks, universities and non-profit organizations also take part in the events. A new National Fossil Day logo is created each year depicting a prehistoric organism. This logo helps to promote National Fossil Day and provide educational institutions an opportunity to share more information about fossils. 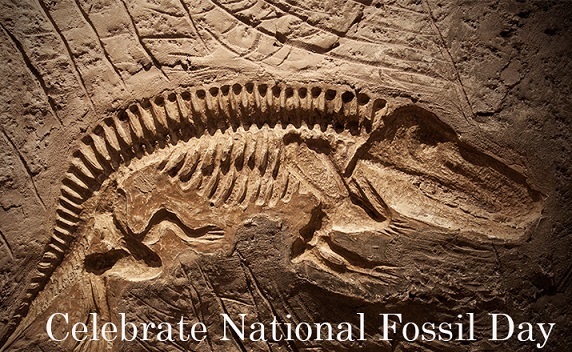 The original National Fossil Day logo was created in the year 2010 and presented a fossil mammal known as the Titan. But, in the year 2011, a marine reptile known as the mosasaur was used as the National Fossil Day logo. In the mammoth was featured in the annual logo. A Paleozoic invertebrate known as the eurypterid was highlighted in the annual logo for the year 2013. In 2015 the National Fossil Day's artwork features a prehistoric mammal known as a Chalicothere, portrayed in a Miocene prairie grassland. For the National Fossil Day's artwork in the year 2016 it featured a saber-toothed cat, long-horned bison, and a condor, all Pleistocene (ice age) animals, logos in the year 2016. Visit any local museum or gather your friends to do some research about fossils.